stronger and more stable and can withstand repeated washings. 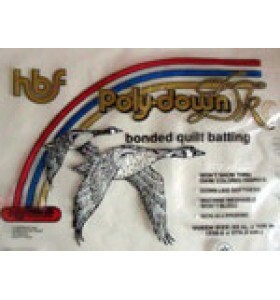 Hobbs Polydown pack measures 81" x 96" (205.7 x 243.8cm) 100% polyester. Utilizing siliconized (slick) fibres and the latest resin bonding techniques..
Hobbs Polydown pack measures 45" x 60" (114.3 x 152.4cm) Polydown is 100% polyester. Utilizing siliconized (slick) fibres and the latest resin ..
Hobbs Polydown pack measures 90" x 108" (228.6 x 274.3cm) 100% polyester. 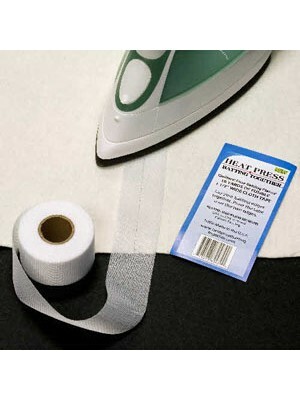 Utilizing siliconized (slick) fibres and the latest resin bonding tec..
Hobbs king size wadding measures approx 120"x120" (304.8x304.8cm) 100% polyester. 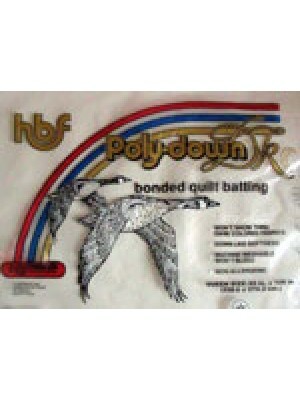 Utilizing siliconized (slick) fibres and the latest resin bonding t..
Hobbs Theremore Queen Size 90" x 108" (274.3 x 228.6cm) A thin drapeable migration free polyester wadding suitable for minitures, clothing or quilts .. This pack measures 45"x60" (114.3x152.4cm) Super Soft Polyester Wadding No need to pre-wash Machine or hand quilt up to 10" apart Shrinkag.. This wadding pack measures 45"x45" (114.3x114.3cm) Super Soft Polyester Wadding No need to pre-wash Machine or hand quilt up to 10" apart Shrinkag.. This pack measures 108"x90" (274.3x228.6cm) Super Soft Polyester Wadding No need to pre-wash Machine or hand quilt up to 10" apart Shrinkage.. 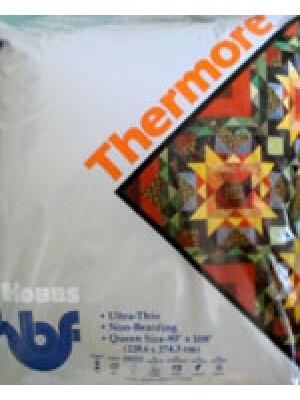 This pack measures 72"x90" (182.9x228.6cm) Super Soft Polyester Wadding No need to pre-wash Machine or hand quilt up to 10" apart Shrinkage less t..